Everyone Knows about Android and Windows because they are the popular Operating Systems in the world. Android is very user friendly and fast too, There is an Operating System based on Android Which is Remix OS. U can install Remix OS individual on a PC or Laptop for that you can check my previous post on How to install Remix OS on PC. 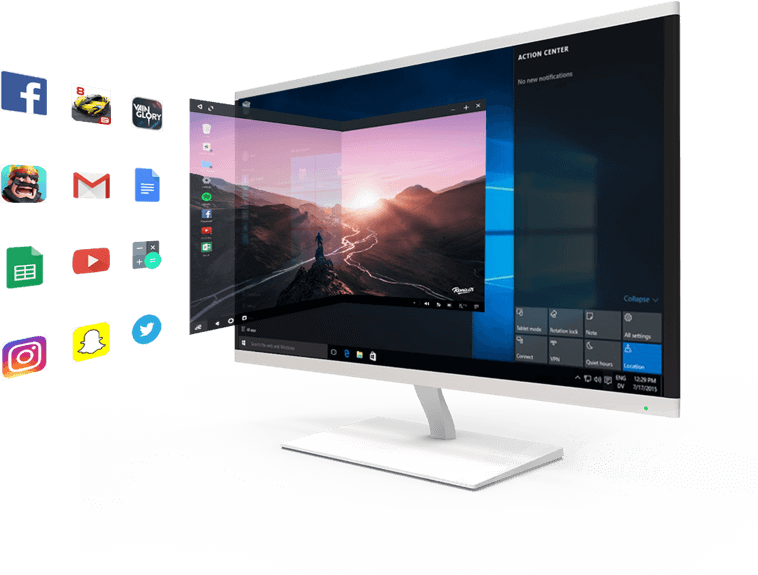 But if you want to use Remix OS on Windows PC then this post is for you Now You Can Run Multi Window Android On a Windows PC. It’s now possible to run Remix OS using jide Remix OS Player, Remix OS is the popular desktop-oriented Android distribution, on top of a Windows machine. It allows you to interact with Android apps and games from your computer. 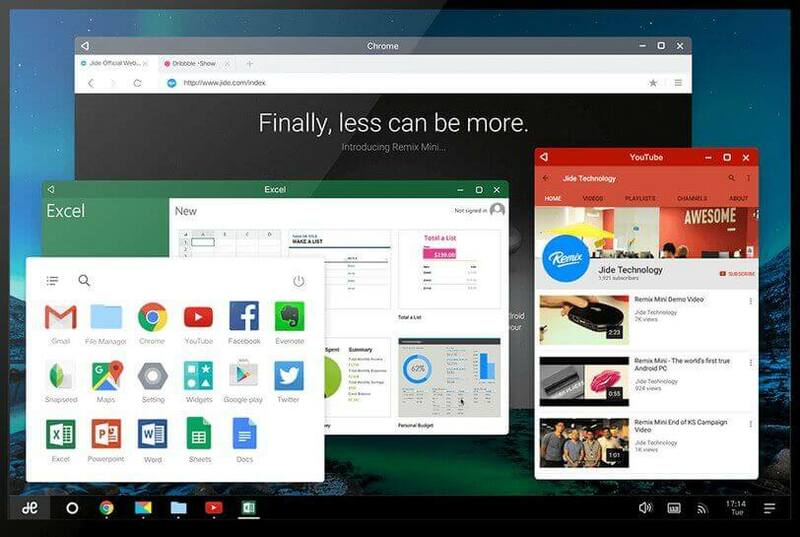 Remix OS includes its own Start menu and multi-window support. Remix OS was originally created to power a laptop experience on an Android tablet. It blends the best of Windows and Android together, providing an interface that includes versions of Microsoft’s Start menu and taskbar. Apps run in floating windows on a desktop, making Android much easier to interact with when using a mouse and keyboard. You still have full access to the millions of apps in the Google Play Store. Today, creator Jide announced Remix OS Player, “the most advanced Android game emulator for PC.” The downloadable program allows you to emulate Remix OS in a window on your PC. It’s currently only compatible with Windows but a version is in development for Mac computers. Launching Remix OS is as simple as opening the program. This is far from the first time Android has come to PCs. There are multiple emulators out there that allow Android apps to run on Windows. For a more complete experience, projects such as Android-x86 make it possible to actually install Android on a desktop PC or laptop, instead of Windows. Remix OS can even be installed in this manner. Jide is going after emulator territory with this version of its software. It’s claiming that Remix OS Player is the best way to launch Android apps from your Windows desktop. It comes with full access to the Google Play Store, letting you install top games and apps from within the emulator. The multi-window capabilities in Remix OS make it significantly easier to use than other Android emulators. It’s more familiar to PC users, including full support for keyboard and mouse input out of the box. Jide isn’t intending Remix OS Player to be used for serious work though. Instead, it’s going after gamers, many of whom currently use emulators to run mobile games on their PC. The multi-window feature makes Remix OS Player “the only Android emulator that allows you to play multiple games at the same time.” Alternatively, you can run a chat app and a game side-by-side within the emulator, avoiding possible performance penalties by switching to another Windows program mid-game. Jide is also promising a more modern experience than other emulators. Remix OS Player is based on Android 6.0 Marshmallow, significantly newer than many other emulators which apparently still use 4.4 KitKat or 5.0 Marshmallow. An Android 7.0-based version of Remix OS is likely to appear soon. Initial reviews of the emulator are mixed. XDA-Developers described its tools as “extensive” and the prospect of long-term support a key feature. 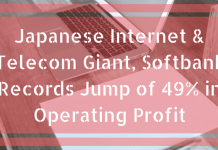 However, the site criticised the pre-installed bloatware and ads and detailed several major bugs and performance issues. While the Play Store is installed, it doesn’t appear to be fully working for everyone. This leaves one of the emulator’s key features unusable. If you want to give Remix OS Player a try, you can download it from Jide’s website. The emulator itself is based on the official one built into Google’s Android App Studio. Launching Remix OS from the desktop should be as simple as opening the program once installed. The hardware requirements won’t be a problem for most modern PCs but older or low-end machines may experience performance issues.